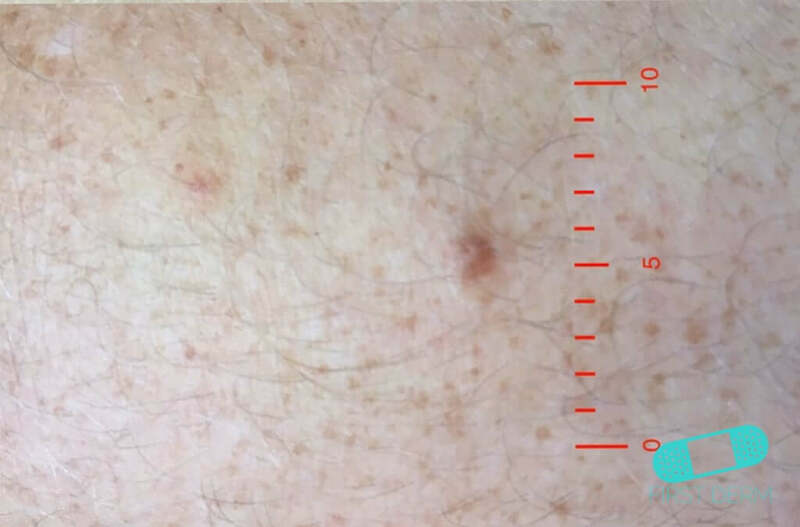 Birthmarks are spots on the skin caused by an accumulation of either small blood vessels (red marks) or pigmentation (brown spots). 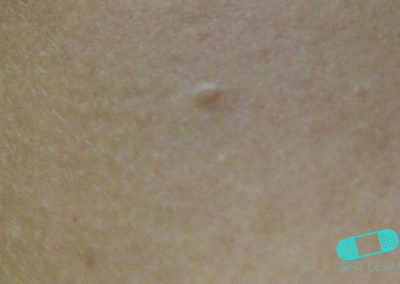 They can, as the name suggests, be seen from the time of birth, but they may also develop later. 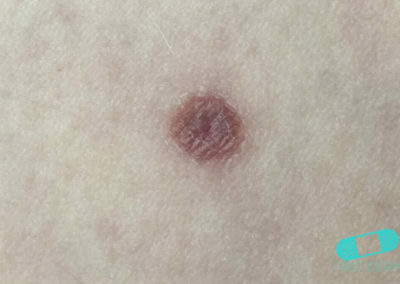 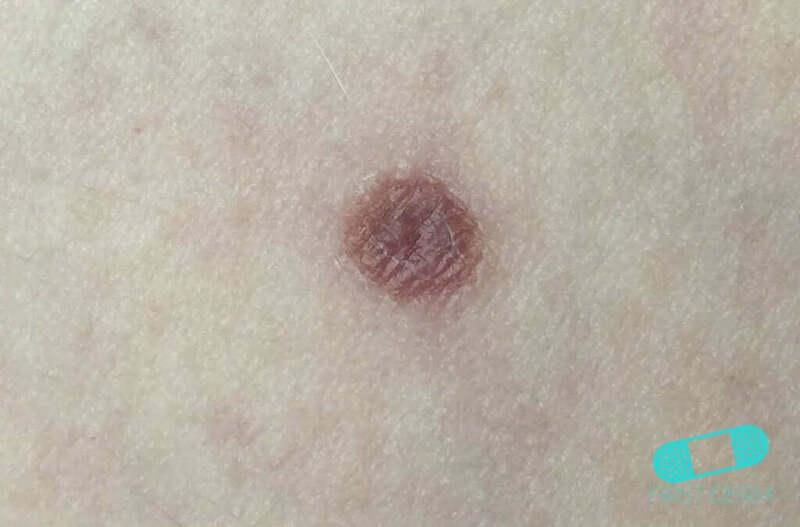 Birthmarks are sometimes called liver spots and also the nevus (in medical language). 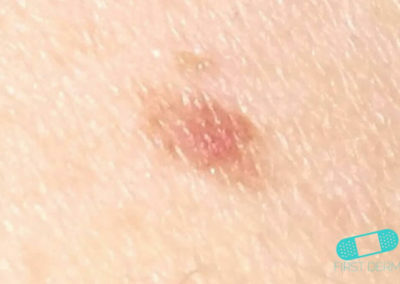 All adults have birthmarks. The first birthmarks begin to appear in the first few years of life, and then more and more until about 30 years old. 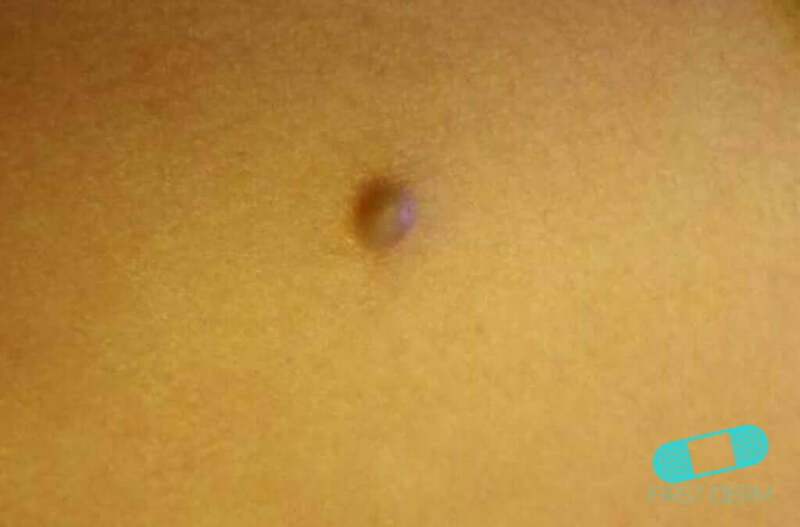 Women have more birthmarks when they are pregnant. 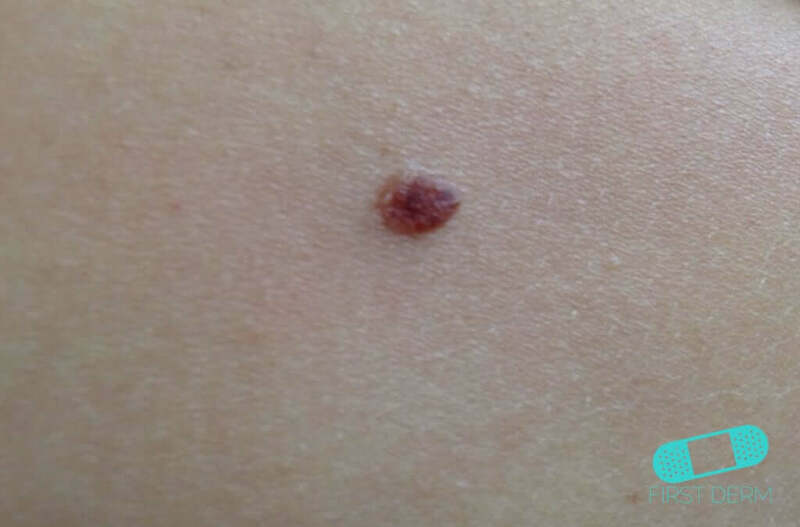 It is not uncommon to have about 70 spots or more. 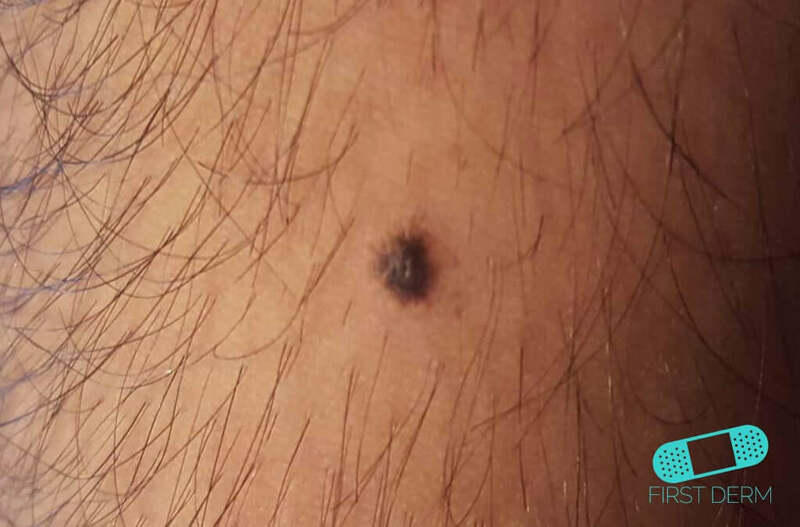 A birthmark looks like a dark spot or stain. 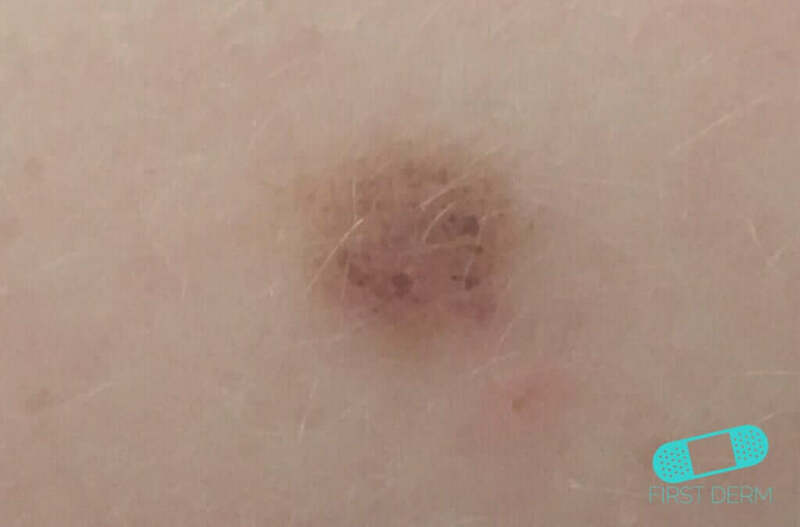 Sometimes, the birthmark raises a little. 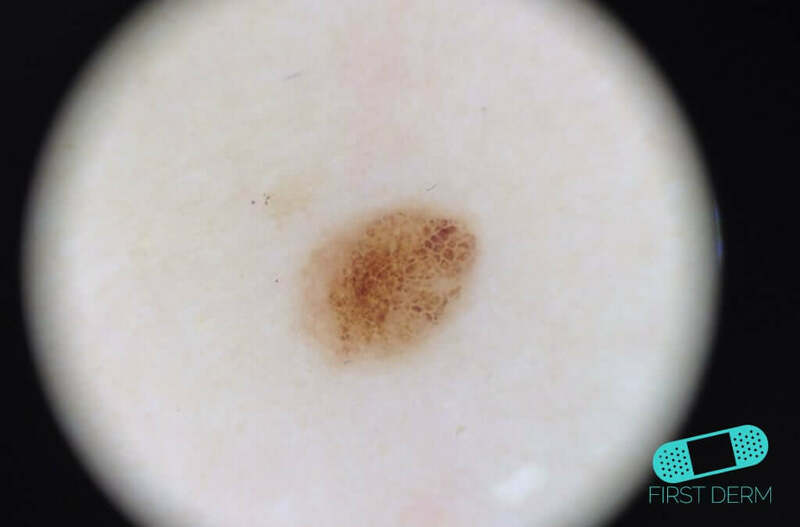 Birthmarks contain extra pigment, which is the coloring agent that darkens the skin when exposed to sunlight. 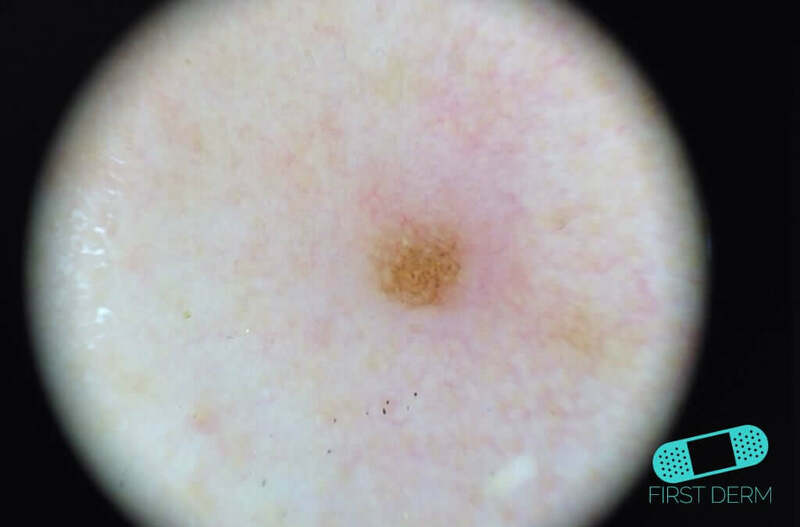 These pigment-forming cells (melanocytes) gather in a group instead of spreading thinly and evenly over the skin as they are on the rest of the skin. 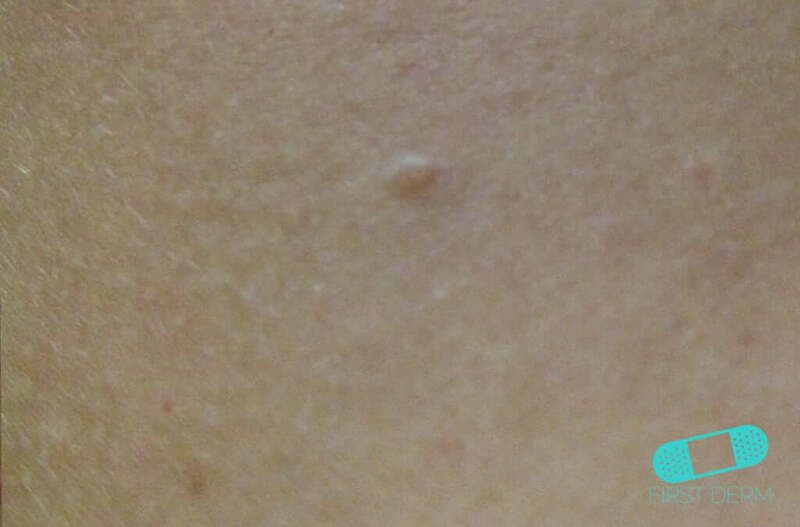 They can have many different looks and different in size, shape and color. 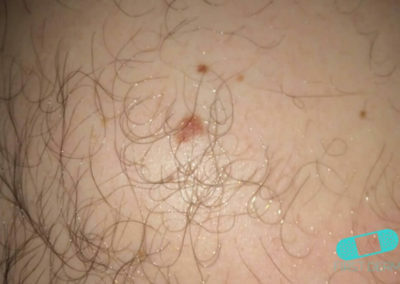 Birthmarks can appear anywhere on the body. 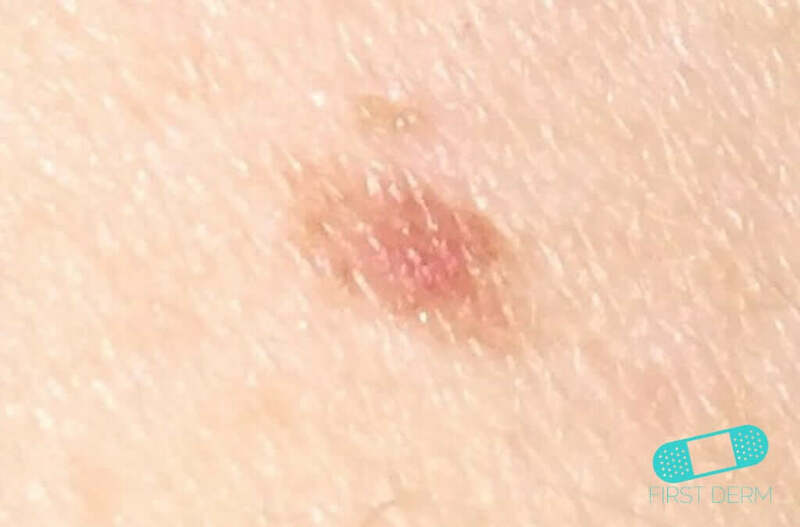 Most birthmarks are harmless, but it is important to keep track of the changes, because some birthmarks may develop into cancer. 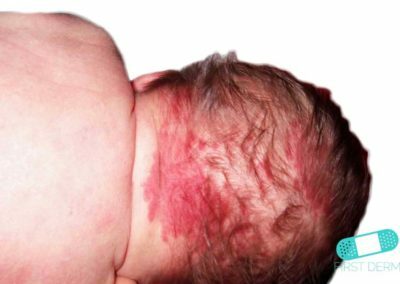 You should also avoid exposing your skin to the sun. 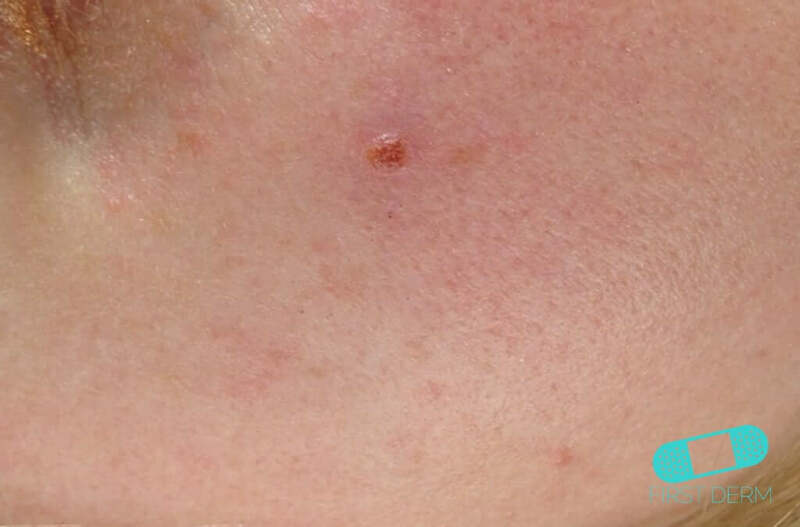 Use sunscreen with sufficient sun protection factor (SPF) depending on where you are. 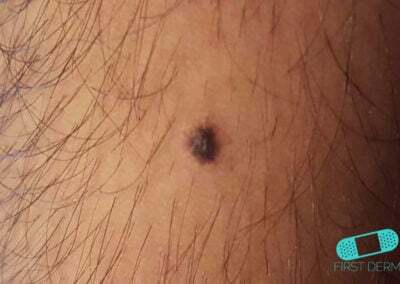  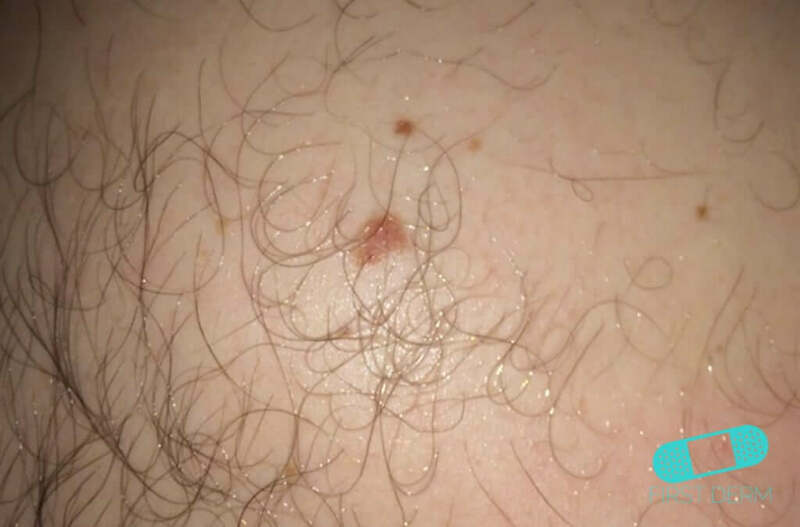 A birthmark need to be examined more closely by a doctor if it turns into a wound, grows, changes shape, changes color, becomes mottled or begins to itch or bleed. 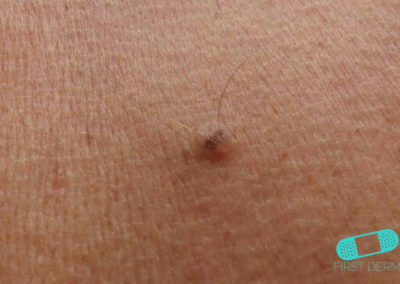 Some birthmarks disappear by themselves, while some are surgically removed. 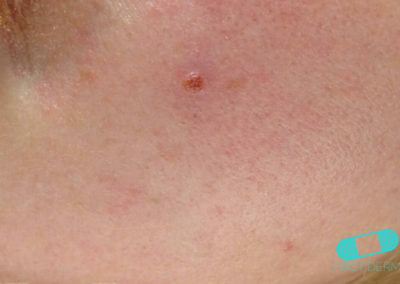 Most remain on the skin without causing any problems. 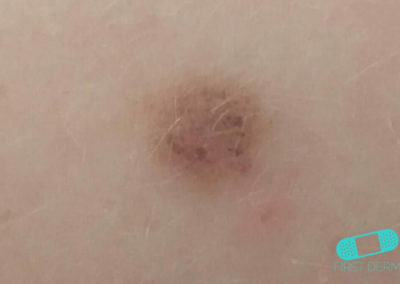 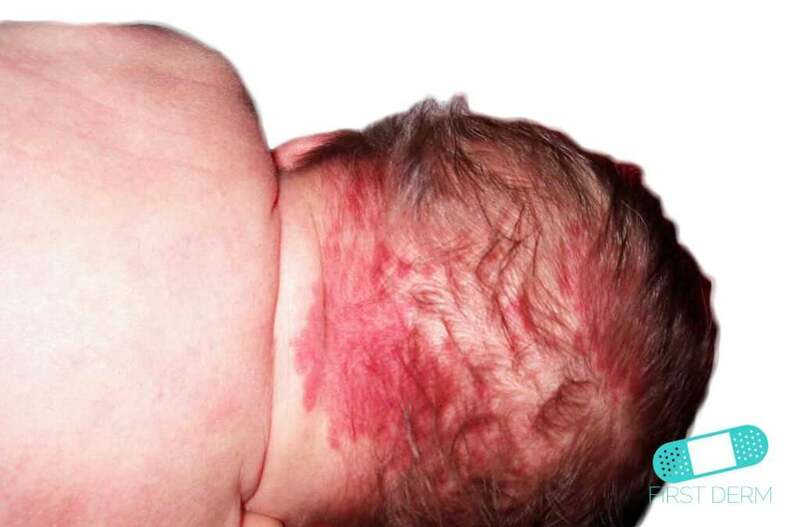 Birthmarks that appear during childhood are almost never dangerous. 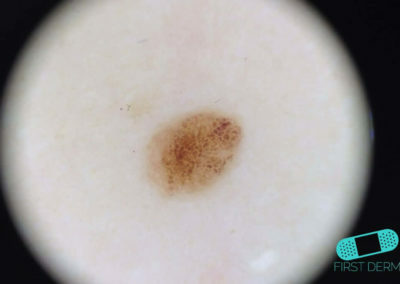 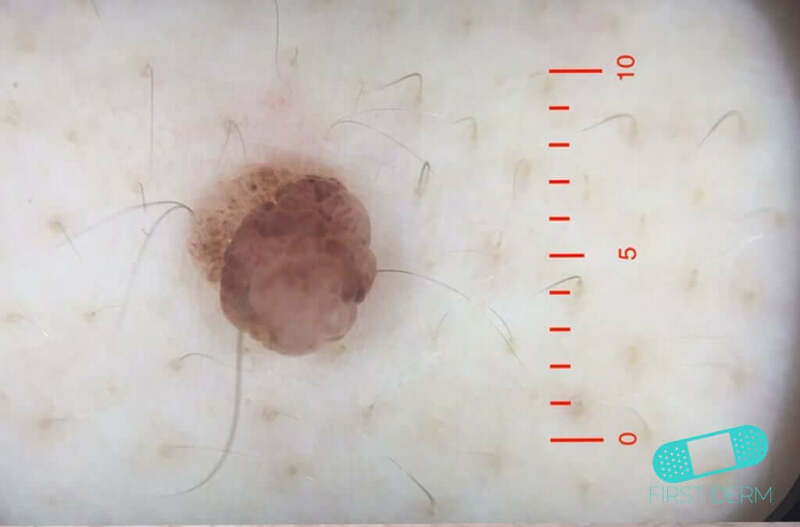 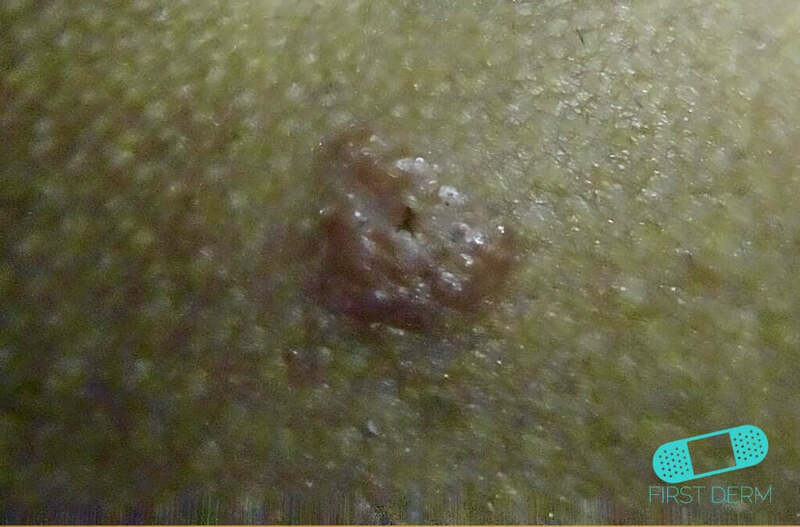 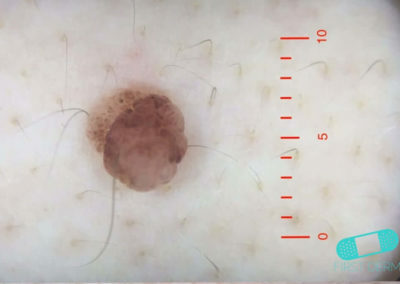 Pigmented skin lesions that are surgically removed should be examined in the laboratory. 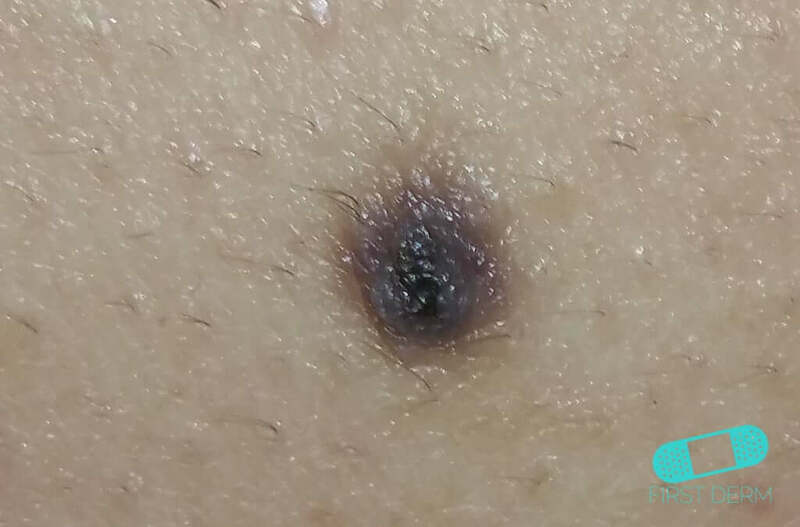 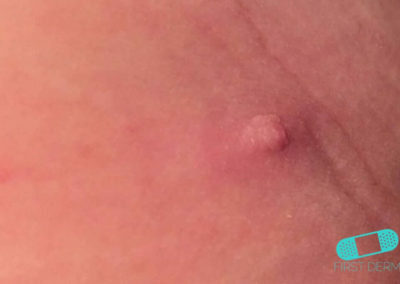 You should not get moles removed by scraping, laser or freezing. 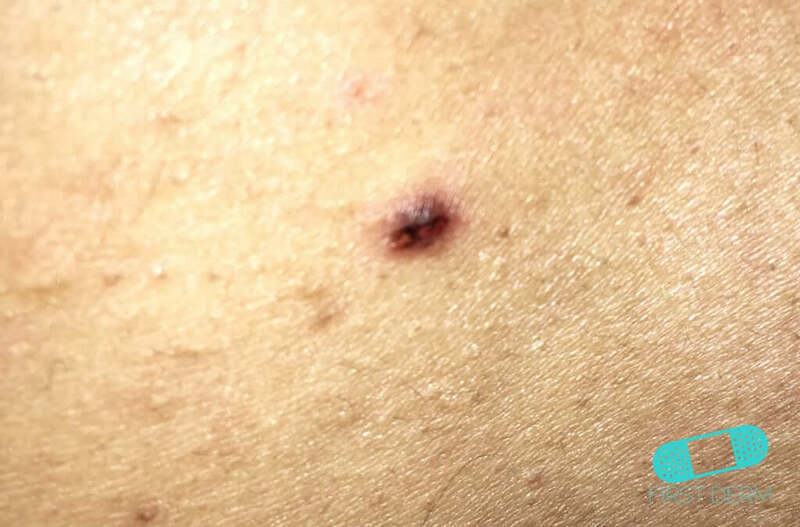 Moles should not be removed with diathermy, where the tissue is burned with the help of electricity. 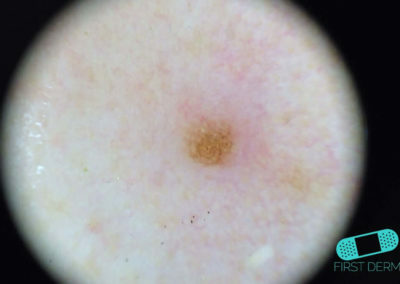 In that case, it is not possible to examine the removed skin under a microscope after the procedure.